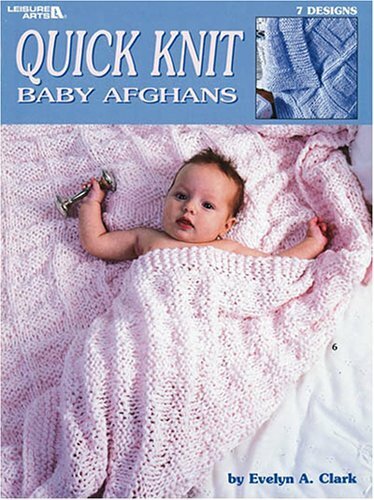 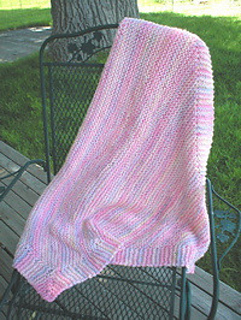 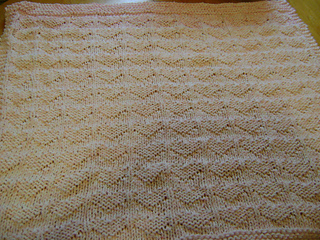 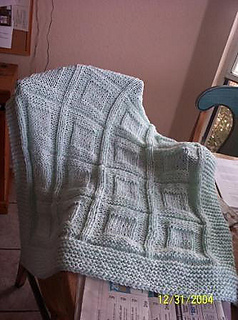 Knit these stunning baby afghans in no time! 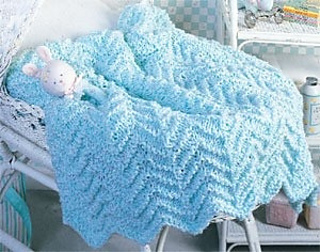 The 7 styles include Soft & Sweet, Cuddle Up, Rock-A-Bye, Hush-A-Bye, Whisper Soft, Sweet Dreams, and Sleepy Time. 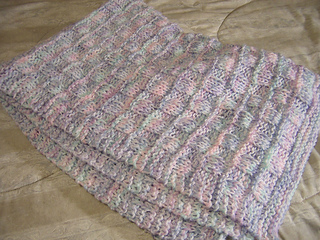 Clear step-by-step instructions and color photography included.